We’re partnering with the Naperville Park District to take care of the planet! 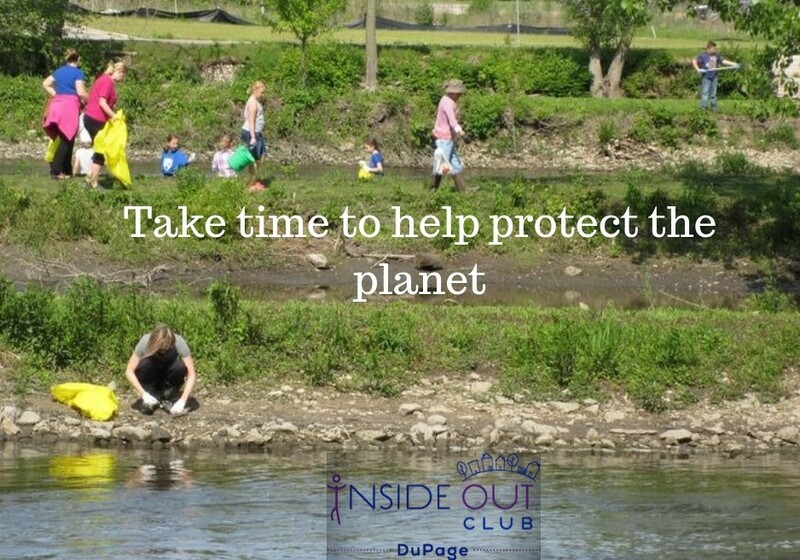 In celebration of Earth Day, Inside Out Club has partnered with the Naperville Park District to host a give back to the earth Inside Out Club activity! talk about how we can all help the planet. Anyone that is interested, can help make the seed bombs for the event. Marion Ruthig will host the seed bomb making on Monday, April 22nd from 4-5pm. If you’d like to help her do this, please email her at Marion@insideoutclub.org. We’ll provide the supplies you need for this event. All you need to do is show up wearing weather-appropriate clothing. This event will be on Saturday, April 27, from 10 am to 11am at Nike Park in Naperville. We will meet at the covered pavillion on Mill Street near the playground. Taking care of the planet outside with family and friends is fun! And, good for your mental and physical health.